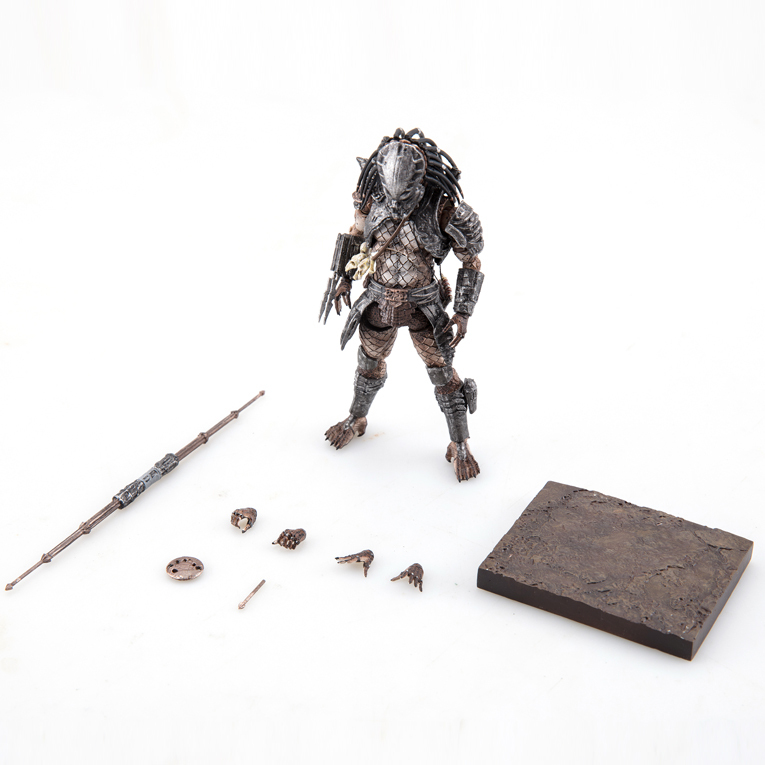 A few more new photos of upcoming 1/18 scale (about 3.75″ tall) Aliens: Colonial Marines and Predator figures have been posted by Hiya Toys. 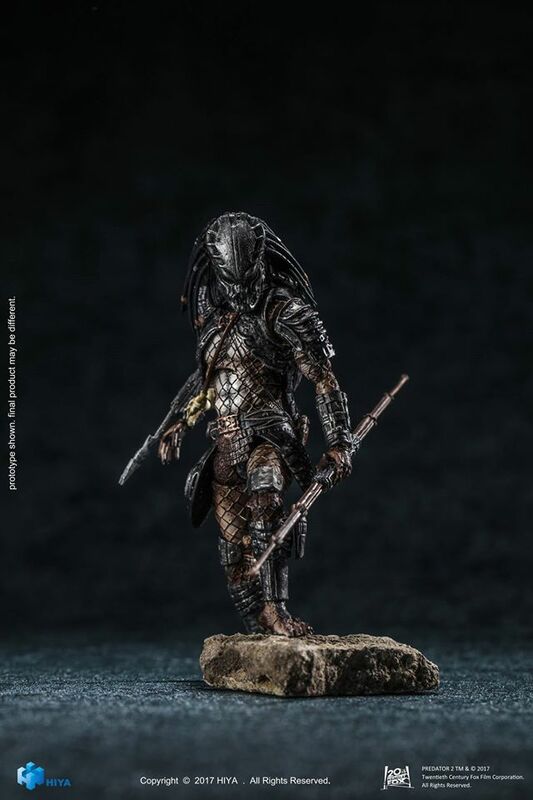 The new photos give us our first look at the finalized figure fully painted Guardian Predator. Those photos showcase the range of articulation the figure will have. 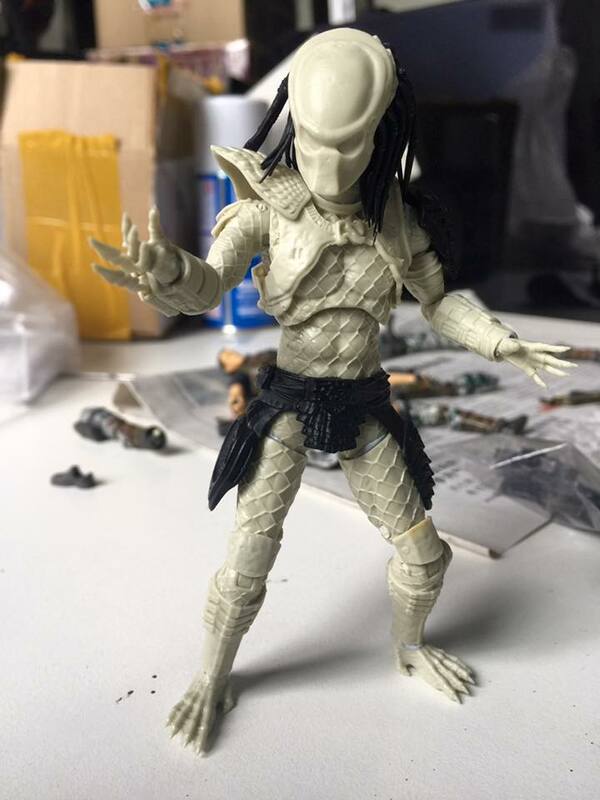 Also shown is a new prototype of the Crusher Alien. We will have more details as they become available. You can see the photos by reading on. 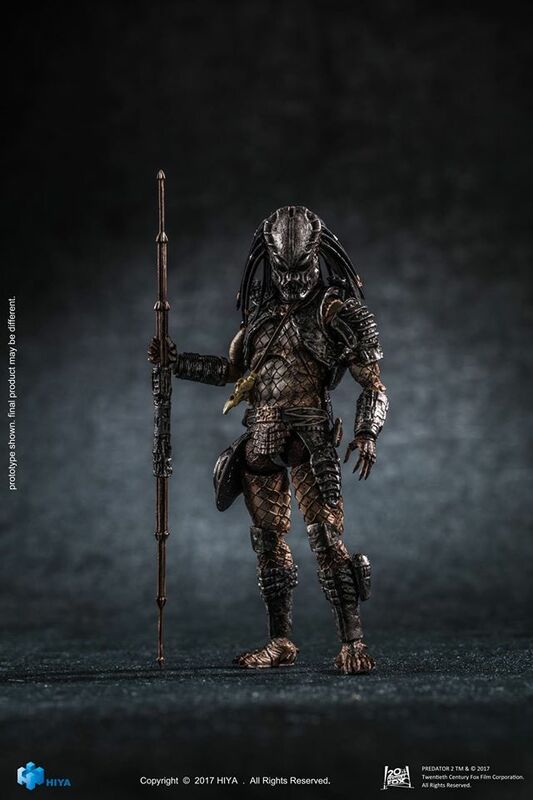 The detail looks great for a 3.75" figure, but just look at those pencil legs! Any word on when they'll be available? Those look REALLY good for that scale. Yeah those Marines felt sort of delicate, like they'd be easy to break. The City Hunter looks pretty damn good for the scale it's in. The head looks a wee bit too big, as do the eyes on the mask, but overall it looks damn good. The Alien figures were the same way...they're REALLY delicate feeling, like they'd snap if you sneezed or something. 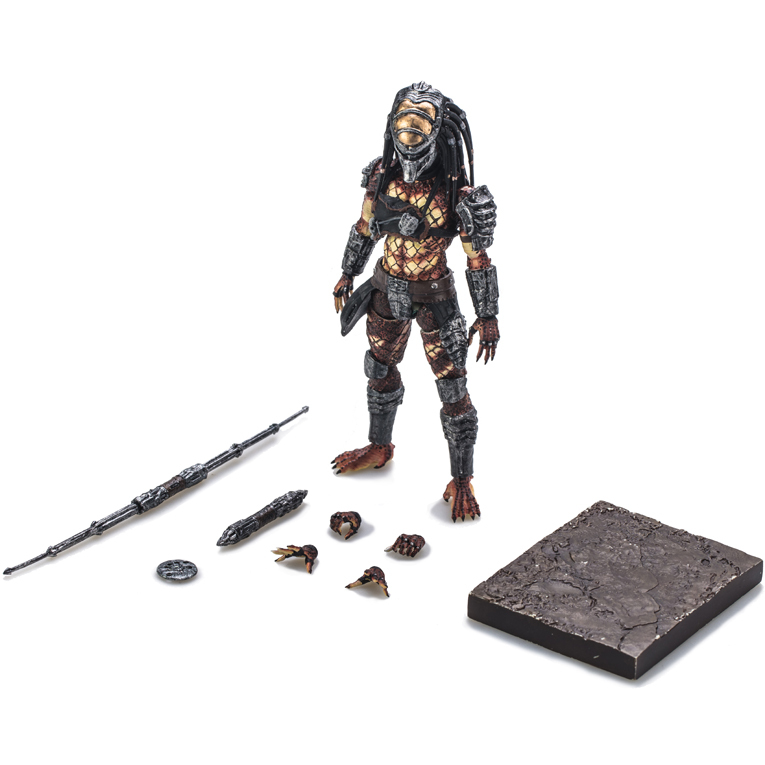 I hope the Predators are better quality, especially for the crazy prices Hiya charges. 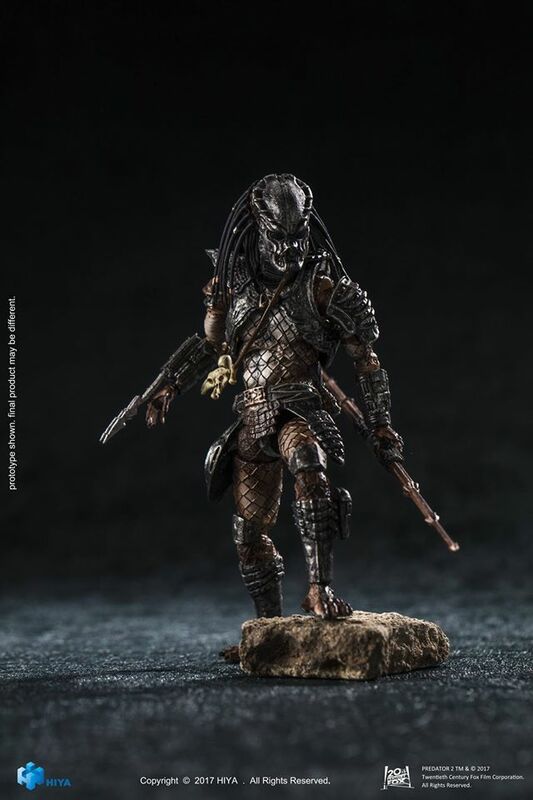 Pre-order on BBTS is up. 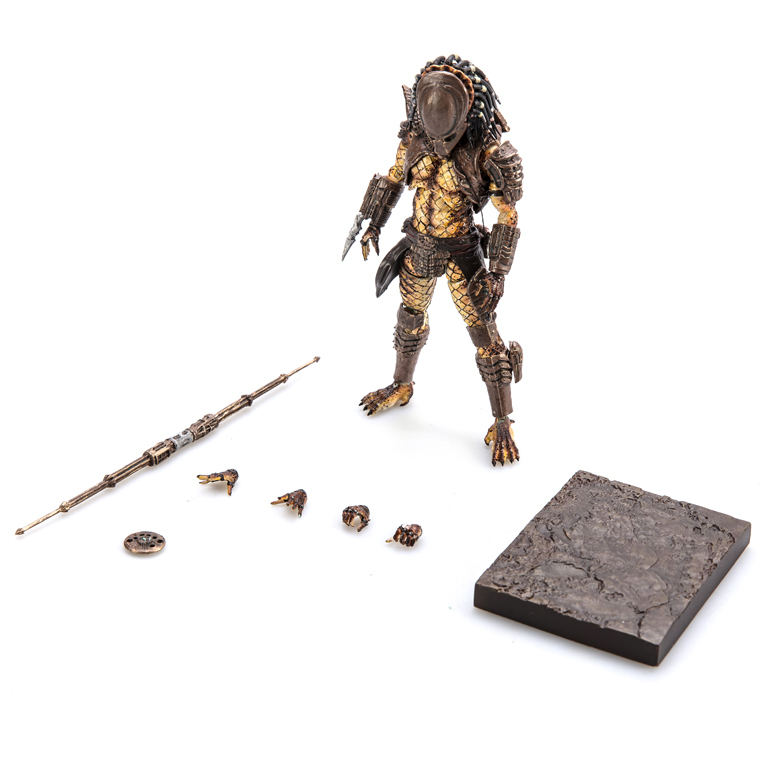 And to my surprise, Guardian 1/18 scale pre-order is available too! Gonna have to pass on these. 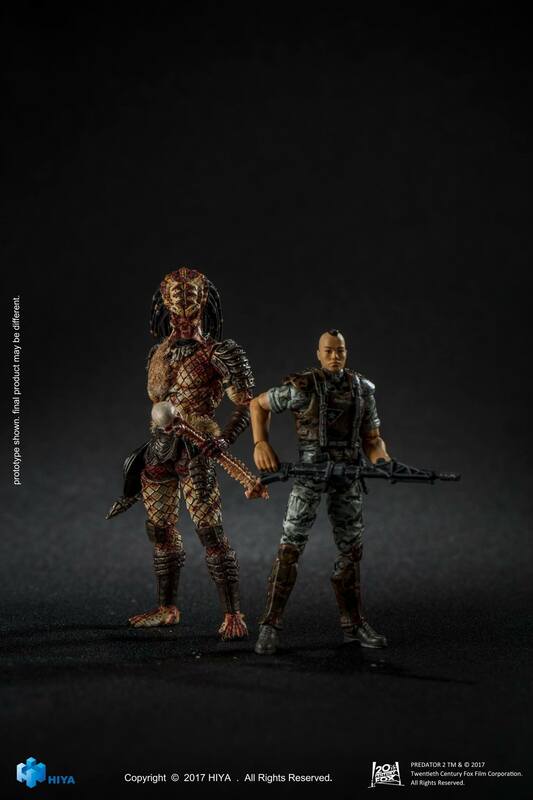 NECA and Herocross is what I'll get. Hey Tony. 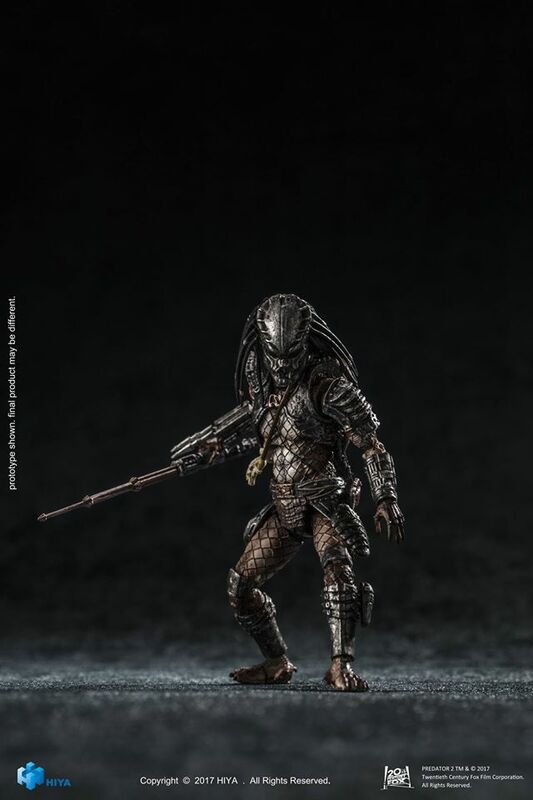 Those new pics aren't of the Jungle Hunter...that's the City Hunter (exact same armor, weapons, etc) with an alternate, Gort-like head. 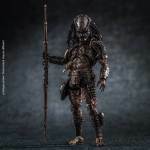 All the prototype pics they showed previously were of the Predator 2 lost tribe members (no Jungle Hunter), so I assume it's one of them. *EDIT* It's the Guardian Predator. Man those are awesome! I just hope they are of better quality than the Marines... meaning no leg pop off all the time! Maybe even some other more obscure concepts or new concepts. 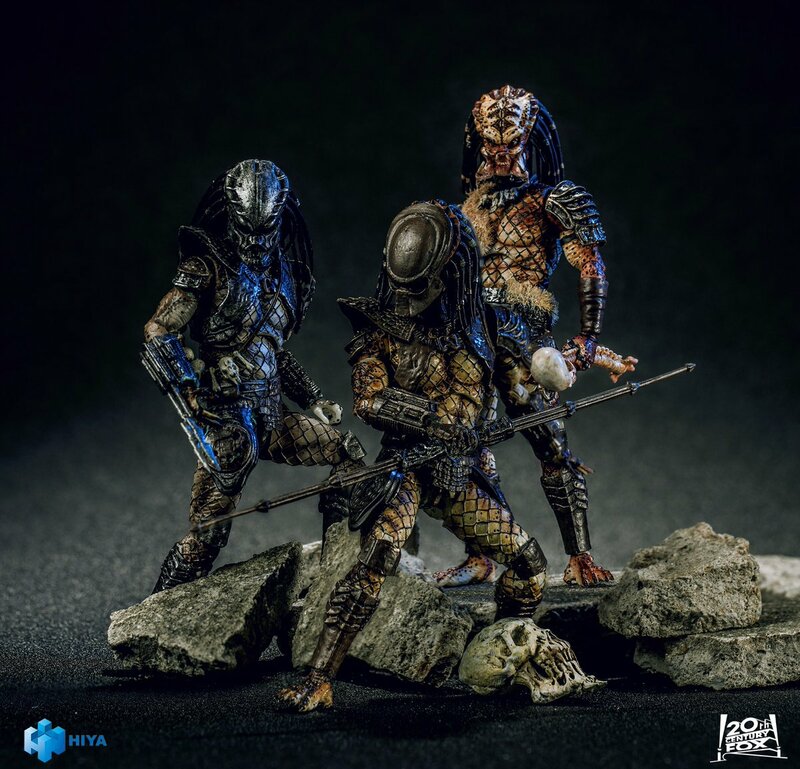 I really hope we see more versions, Maybe take the route Neca is doing and have clan leaders and all types of versions, I cannot get into NECA stuff but these I can love. 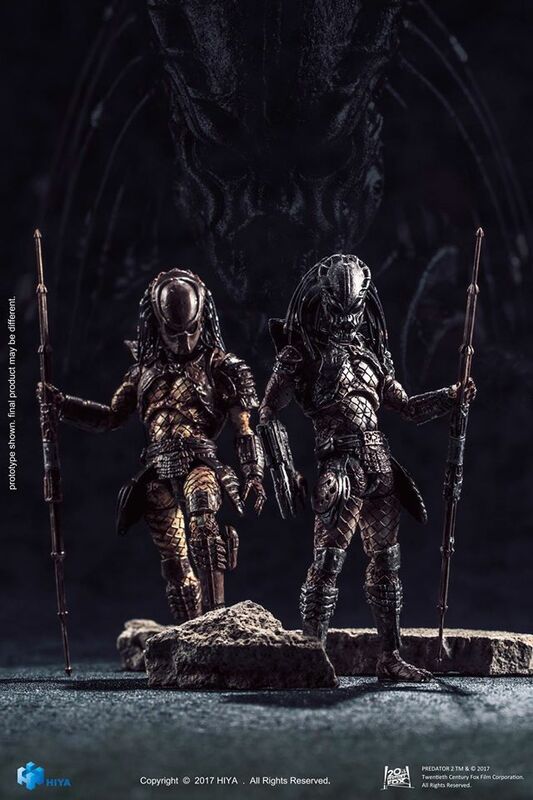 I cannot get into NECA stuff but these I can love. Just curious, is it a scale thing? 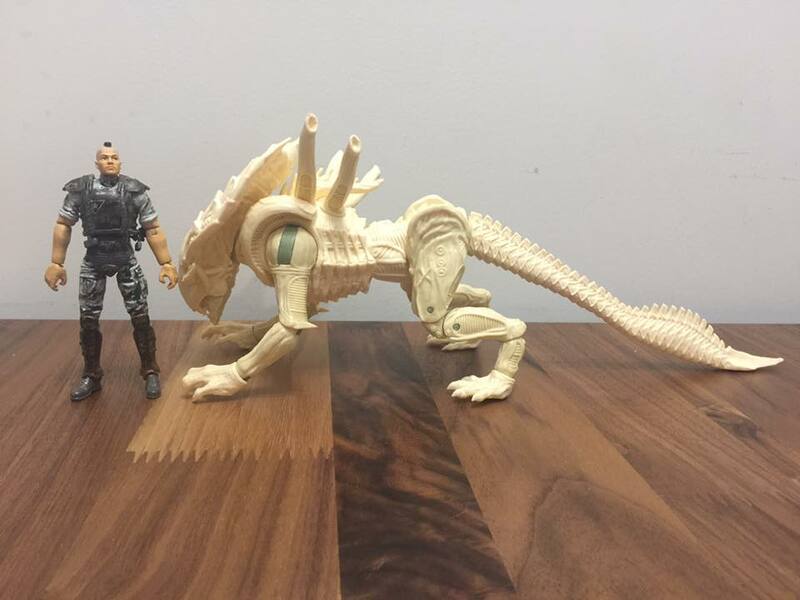 This is the coolest thing I have seen, toy wise, in ALL of 2017. Have they fixed the height with the Xenomorphs? I recall them being really undersized compared to the humans. 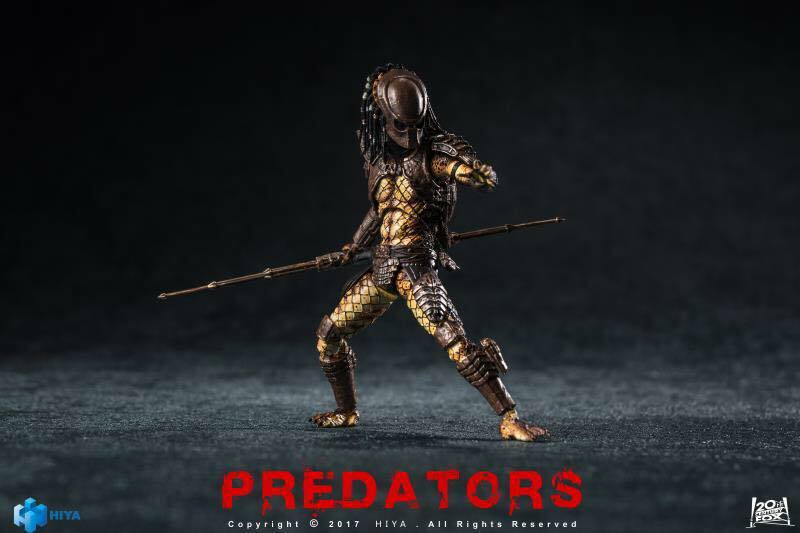 Predators are 7+ but Xenomorphs are 8+ plus. Oh man. This is wonderful. Everything I wanted is happening right now. I am getting all three, with extras that will remain boxed. Now to re-up on my Joes and army build. 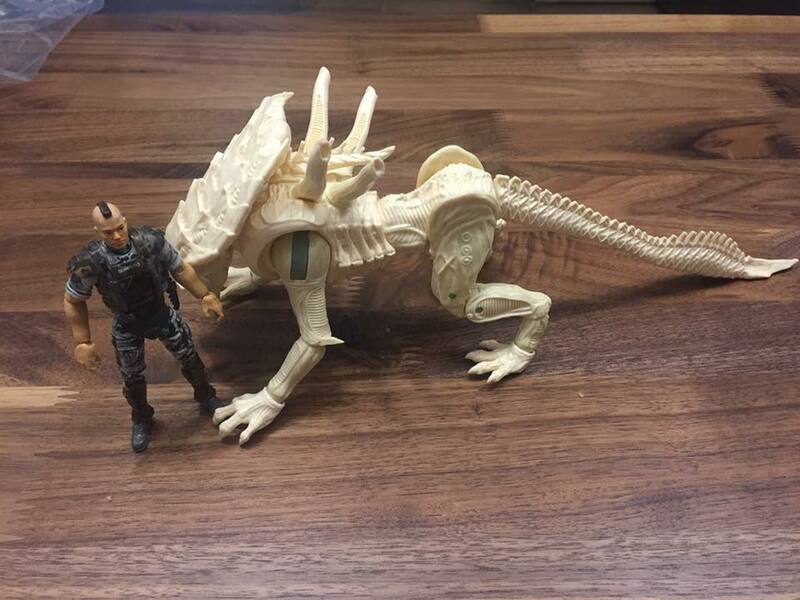 These look to be a huge leap in quality compared to their crummy-looking Colonial Marine figures. I'm totally getting that City Hunter.